Have you already seen the power banks from iDeal of Sweden? 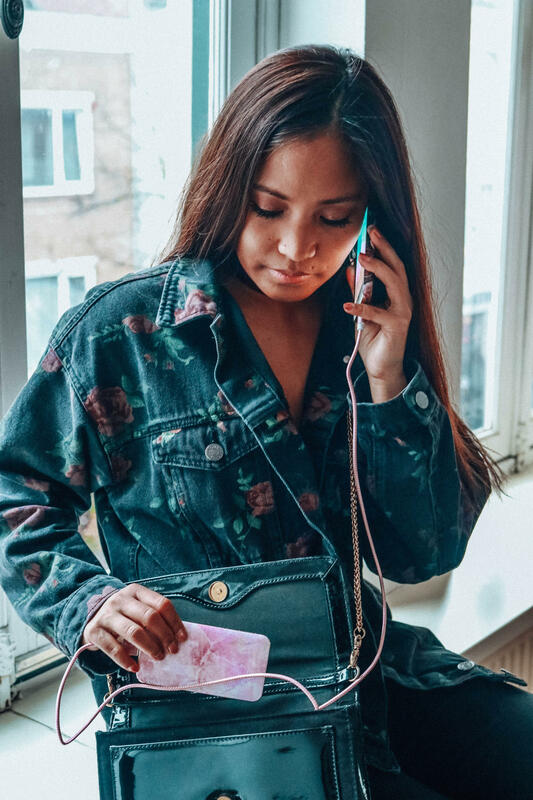 As you may have read in article mix and match your outfit with the perfect phone case of iDeal of Sweden, seen on photos on Instagram and or on Instagram story, I’m crazy about the covers of iDeal of Sweden. They are beautiful, bright and you can mix and match them with your outfits. But have you already seen the fashionable power banks this season? The power bank Pilion Pink Marble of 5000mAh charges 2 times. It fits perfectly in your pocket or bag with its smart design. 2,1A Output makes charging fast. 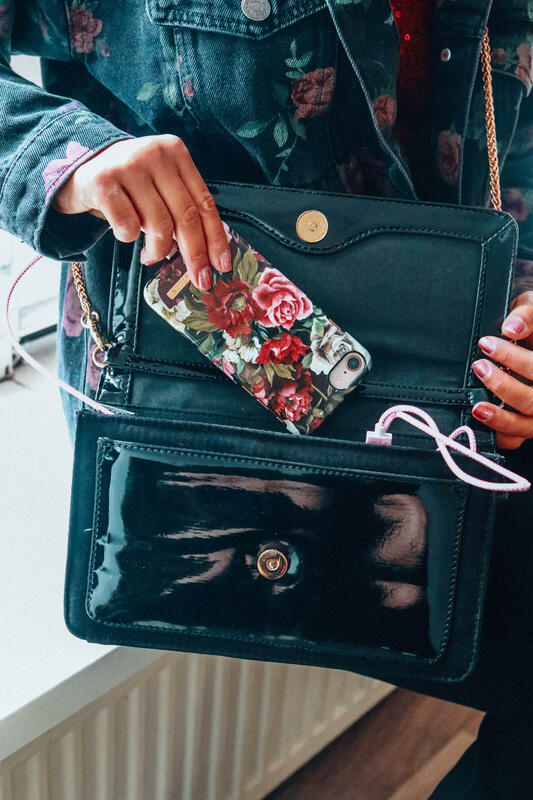 Mix and match with cases and complete your outfit in the same designs 😉 Below is the Antique Roses phone case with the Pilion Pink Marble power bank of 5000mAh. Currently there’s a Christmas sale where you get a 30% discount on all products on the iDeal of Sweden website. If you’re still looking for a cover, cable or power bank then that’s definitely a nice offer 😉 Enter to go to the sale WHOOPWHOOP! Do you also have phone cases from iDeal of Sweden? The Phone case is beautiful! Thank you! I’m so obsessed with their phone cases lately. Have a wonderful day. Power bank and mobile cover both looks very beautiful and bright. It really matches your style. Thank you so much Prathmesh.